With Crossing Lines, we hope to serve as an example that while borderlines may define us, they needn’t separate us. Quite the opposite. Lines connect us. 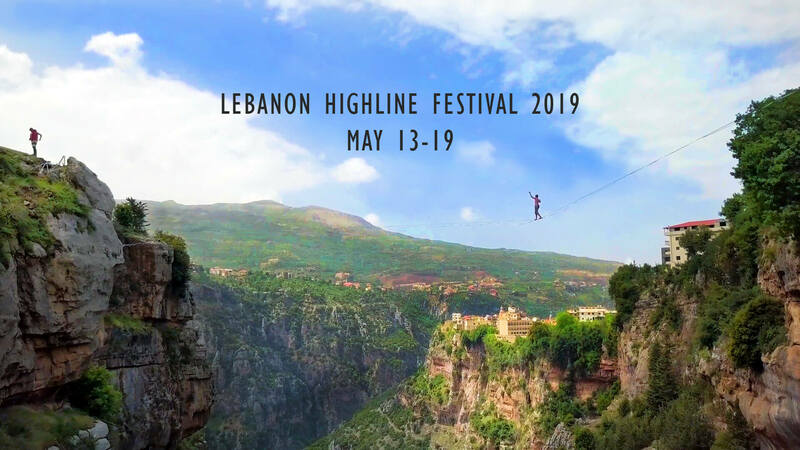 Last year, we hosted the first ever international highline and adventure sport festival in Lebanon. Now we’re back in May to do it all again. Our goal is to bring together a vibrant crew of international adventure athletes to experience the Middle East first-hand and to use our sports to connect people across cultural and political divides. 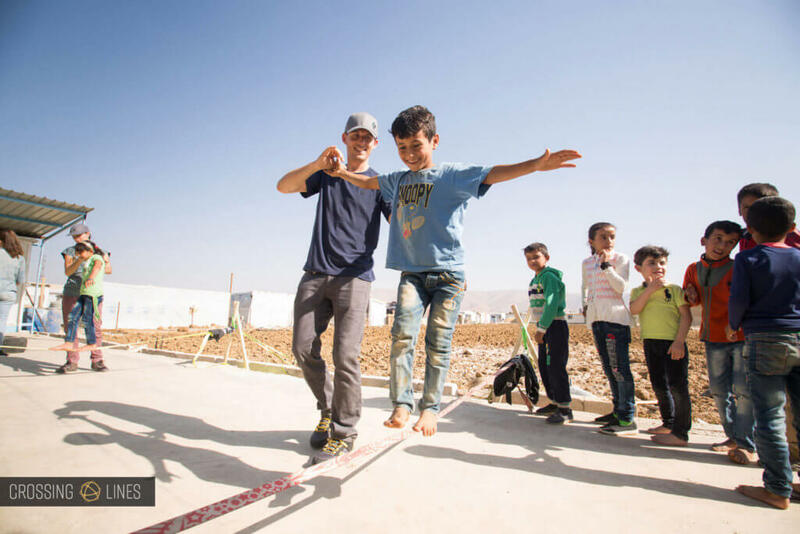 Slacklining teaches balance, coordination, and fine muscle control. It also provides a playful challenge and helps people of all ages improve self-confidence and determination. Slacklining can also increase academic performance in school aged children by increasing their ability for focus and concentration. There is also some indication that slacklining can alleviate symptoms of post-traumatic stress disorder. Do you want to get involved? Have an idea for us? Want us to speak at your school or event? Or are you a journalist interested in more of the story? Drop us a line!